Creating a Rainbows Tribute Fund is a lasting way to remember a loved one. Add your own photos, videos and special memories, and help children and young people with short lives create wonderful memories with their families. 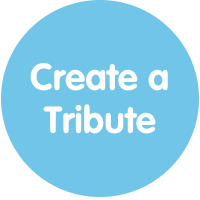 You can donate directly to your tribute fund or friends and family can contribute, however and whenever they like. 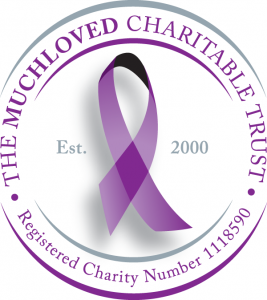 From single donations to a regular donation, taking part in a challenge or organising an event. 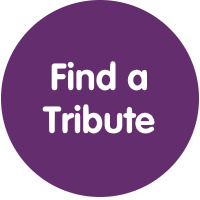 Your Rainbows Tribute Fund is a great way to bring people together to celebrate the life of a loved one. Having a brother or sister with a life-limited illness is extremely tough for siblings. They too are going through a difficult time, often struggling to understand why their life is so very different to their friends and sometimes struggling to cope. For more than 10 years, we have ran a Sibling Support Service, which is invaluable to those brothers and sisters. Sally Blower is our Sibling Support Worker. More than 100 brothers and sisters actively take part in our Sibling Support Service. 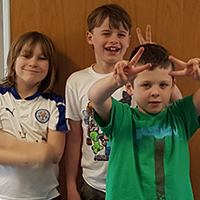 As well as one-to-one support, our group sessions – which are tailored to age ranges – provide siblings with the chance to get to know their peers, ask questions, source information as well as looking at coping strategies. But it isn’t just about the group sessions Rainbows can offer or the fun days out, it’s also about invaluable one-to-one support that Sally provides at school or home. This is crucial for bereaved brothers and sisters to help them with their grieving process at a time they may feel very alone.